CLEAR Shampoo invites Indonesian, especially women to participate in “CLEAR Dandruff Awareness Campaign” which will focus on educating dandruff problem for Indonesian women. 86% Indonesian women do not feel confident with flaky hair because of dandruff. 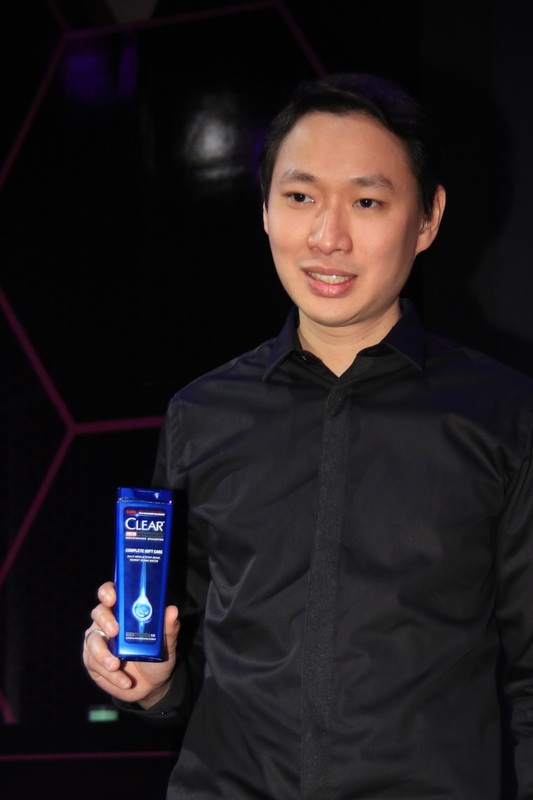 That's why, Johan Lie; Senior Brand Manager of CLEAR Shampoo hope that all Indonesian women can be free from anxiety of having dandruff in their hair. In order to start the “CLEAR Dandruff Awareness Campaign” CLEAR held Clear Relaunch Black Party with celebrities and public figures such as Sandra Dewi, Mike Lewis, and Marissa Nasution as guests who wear black attire in order to show that they are not scared of dandruff. CLEAR Shampoo's survey proves that dandruff problem is one of the reason why Indonesian women is not confident with themselves. The relaunch of CLEAR Shampoo with enhanced NUTRIUM 10 formula brings more hope for Indonesian women to be more confident with their look. Besides Agnez Mo performance, there was also DJ Winky and DJ Yasmin to enliven the party that night.